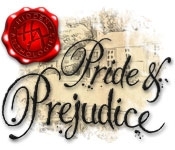 Explore the rich world of Jane Austen's most beloved novel, Pride & Prejudice! Published almost two hundred years ago, the novel has seen many adaptations over the years. 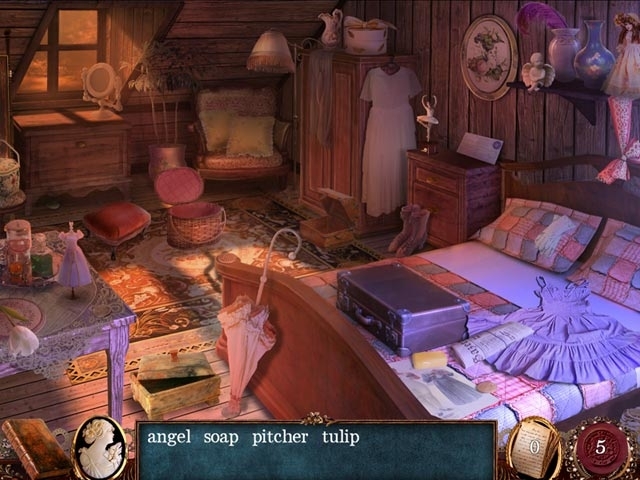 Now, it is a fully featured Hidden Object adventure game that closely follows the plot of the book. The game involves many of the much loved characters and offers new perspectives to both the gaming genre & the story. Enjoy beautifully rendered scenes, emotive original music & compelling narrative driven gameplay.